Here at Axess2 we consider ourselves extremely lucky to have the opportunity to contribute to a wide variety of projects with our quality lifts. Not only do we learn a lot, but we’re also able to install lifts in beautiful buildings that are truly a pleasure to work in. Some of these buildings are listed, others aren’t, but all of them are interesting structures that allowed us to enjoy ourselves from start to finish. So, now with the year drawing to a close, we’re feeling nostalgic! 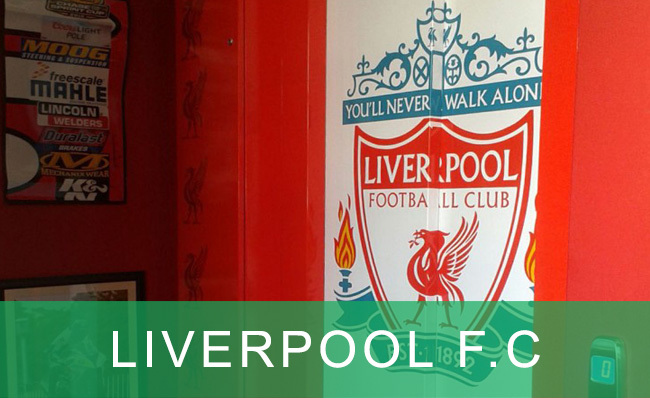 A home lift designed for a true Liverpool FC fan! This lift is our favourite tribute to the football club, and was an amazingly fun project since the beginning. We often create bespoke lifts for clients who wish to have something unique in their homes, and this one is no exception. Our LFC-fan, Chris, wasn’t completely sure of what he wanted at first, only that he wanted something other than a stairlift to help him move between floors. Armed with this information, we figured that the best thing to give him would be a lift that clearly showcased his passion for team – especially since he moved to Liverpool just to be able to support them better! The end result was a white and red creation with the team’s crest on the door, walls and ceiling of the lift – and our client’s happiness. This was the most important thing to us, so we were over the moon to have achieved it! 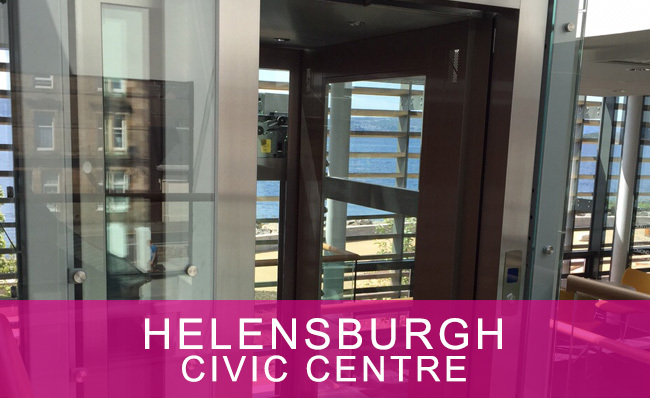 Read more about the case study and check out the lift we used! Moving away from residential lifts, we had a wonderful time working on one of the most iconic buildings in the UK: the stunning Durham Cathedral. This Grade I listed building presented several challenges, such as the fact that we had to be careful with the alterations we made. This was due to the fact that we needed to preserve the original architecture and design of the building, so the lift we chose had to reflect this. Instead of constraining or worrying us, these restrictions only made us more creative! We opted for the Traction 400 (Leonardo) for this inspirational building of Norman style, as its glass structure allows the incredible architecture to shine through uninterrupted – its panoramic cabin and bronze stainless steel finish also allow it to blend with its surroundings perfectly. This lift was custom-made for two stops and is compliant with the Disability Discrimination Act. Such a remarkable building deserved no less! 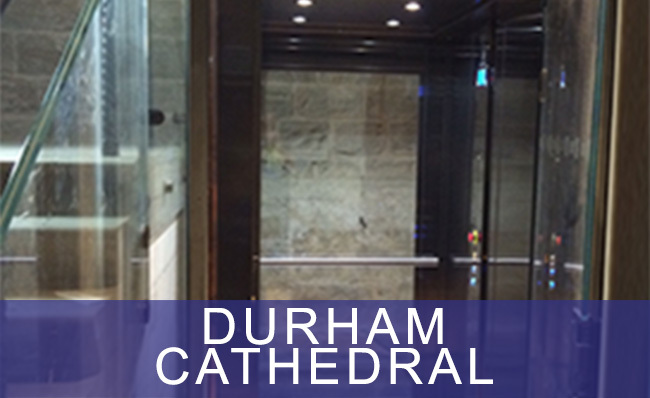 Check out the Durham Cathedral case study and learn more about the lift we used. 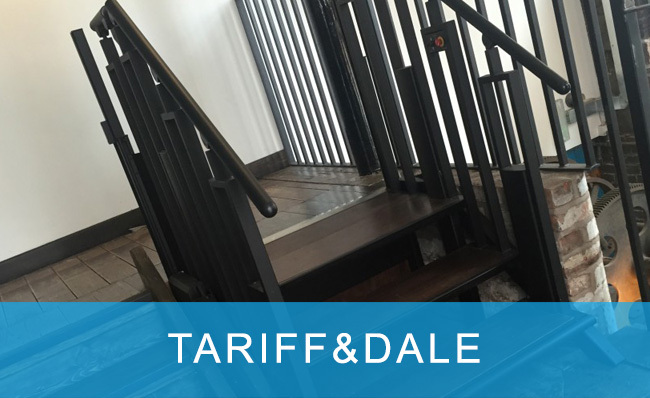 Featured in George Clarke’s The Restoration Man on Channel 4, this project led us to install a residential lift in a four-bedroom family home that was previously a derelict water tower. The beautiful building is split into several floors, which means that our lift made life easier for the wonderful Nadry family. This five-stop glass lift was installed almost at the end of the project, and chosen specifically because of its see-through features. The old brickwork in the home is a charming and unique element of the building, which the family rightly intended to preserve – a glass lift allows them to not only see the stunning landscapes surrounding the property, but also the beautiful walls of their home at all times. 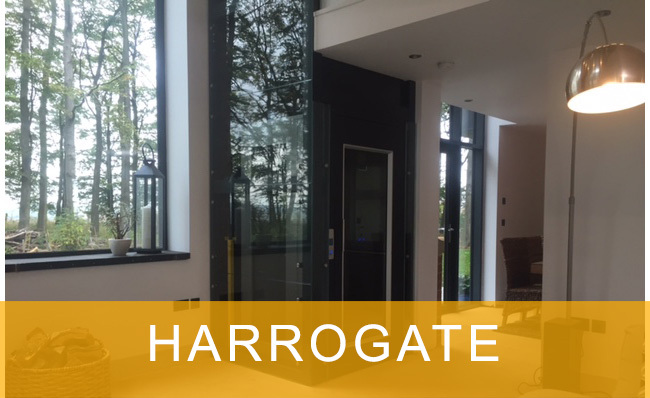 If you want to find out more about our work at Harrogate, read the case study here and take a look at the lift used in the project! This stunning bar and kitchen needed a wheelchair access solution, and Axess2 was more than happy to oblige! We installed a Flexstep in this property, former cotton spinners and warehouse that now seats 72 people. The bar itself has a capacity of over 200, which further added to the need for wheelchair access from the main entrance to the main bar area. Similarly to the Durham Cathedral project, this lift needed to be functional and complement the existing design and architecture at the same time. This lift chosen is a 2-in1 that combines a staircase and a lifting platform, controlled remotely by a handset. The lift is typically in stair mode but, when needed, transforms itself into a platform for easy wheelchair access – a remarkable lift for a stunning architectural treasure. Learn more about this case study and take a look at the innovative lift used in the project! The former Clyde Street School was in urgent need of a refurbishment. It had been looking increasingly run-down in the past few years, so its restoration project was more than needed and welcome. Set to become a Civic Centre that combined council services with a community facility, it was vital that all alterations made fit the final purpose of the building. This included the lift. The machinery directive Galileo was our choice for this property. With a bespoke steel and glass structure, the panoramic lift doors were finished in satin stainless steel and glass as well – a contemporary orange wall in the lift cabin brought all element together and took the lift to the next level. The client’s satisfaction with the lift was an amazing reward, and we couldn’t have been happier with the end result! Read more about this case study and learn more about the lift we used. These are only some of the projects we made and we don’t intend to slow down or stop. Here at Axess2 we love what we do, and how we can help people move more easily in their daily lives. Whether it’s residential lifts or not, we always work closely together with our client to ensure that nothing gets lost in translation – and that they can have the lift of their dreams! We’re looking forward to another busy year of amazing projects so, if you’re in need of a lift, don’t hesitate to contact us today on 01200 405 005.